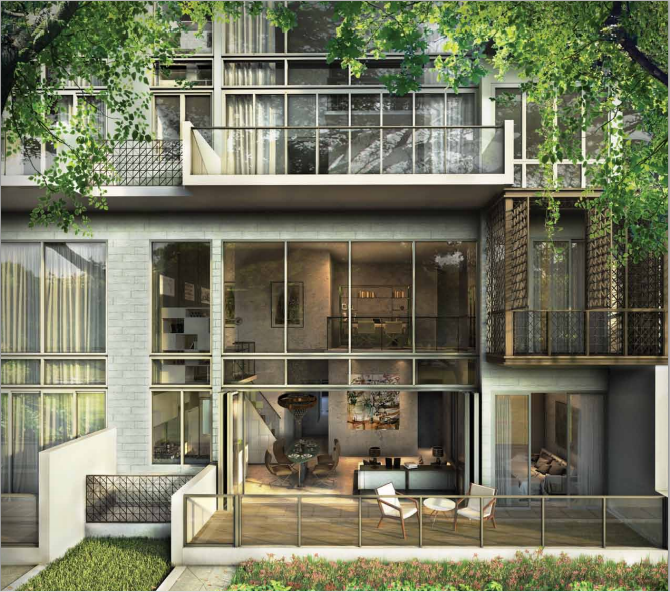 Mon Jervois is for the buyer who enjoys living surrounded by nature and lush greenery. 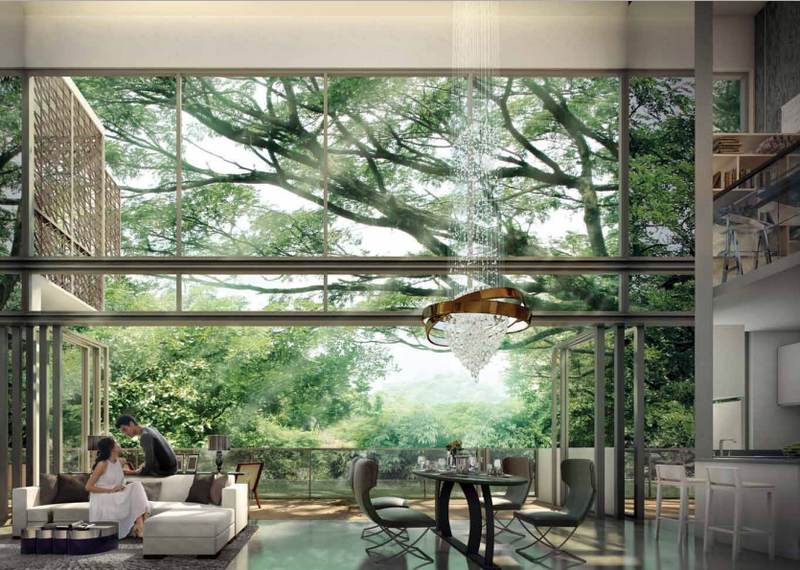 Imagine being able to retreat into a cool peaceful forest at a moment’s notice. 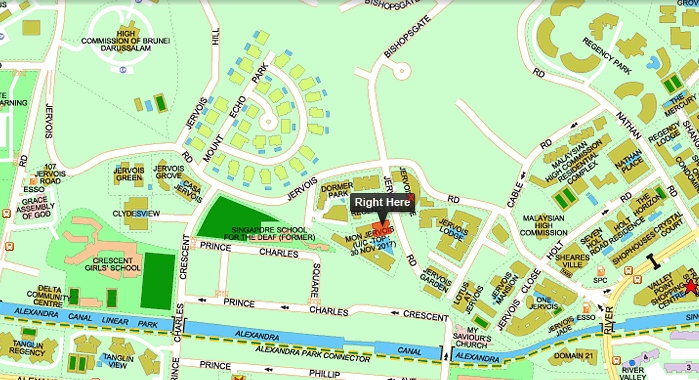 That is possible now when you stay in Mon Jervois. 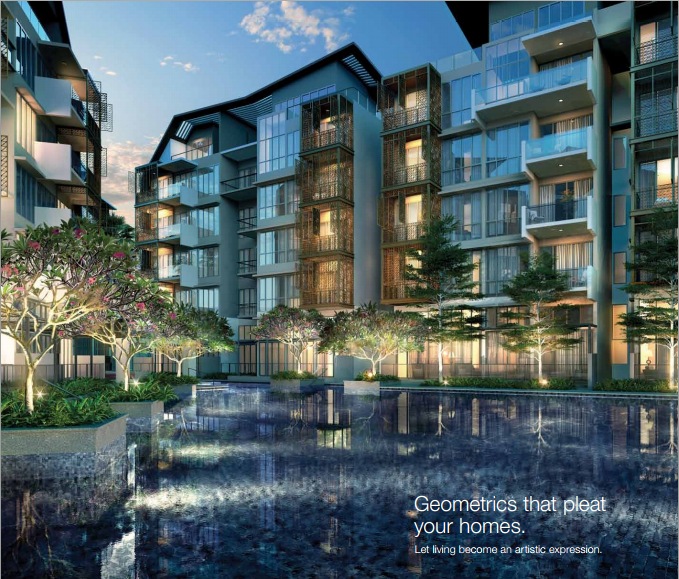 Situated in prime District 10, whereby the most expensive addresses in the country reside. 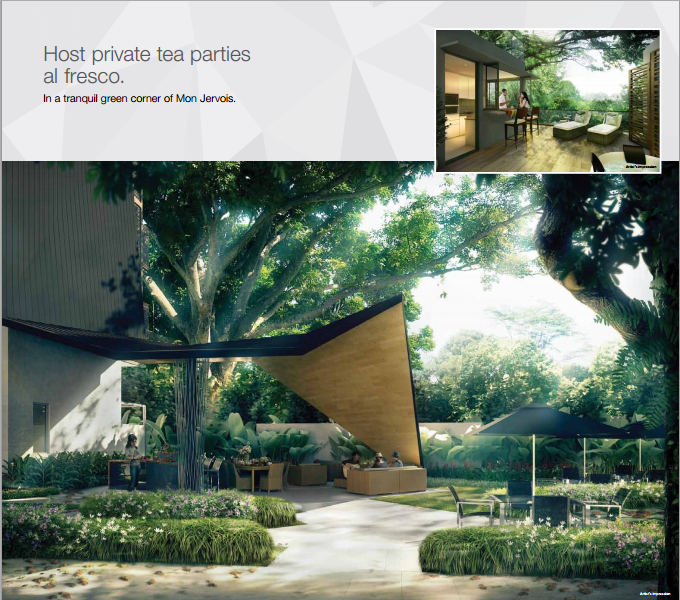 Mon Jervois is also conveniently located just 10 minutes drive away from Orchard road, Mon Jervois is truly a project within the city, yet away from the city. 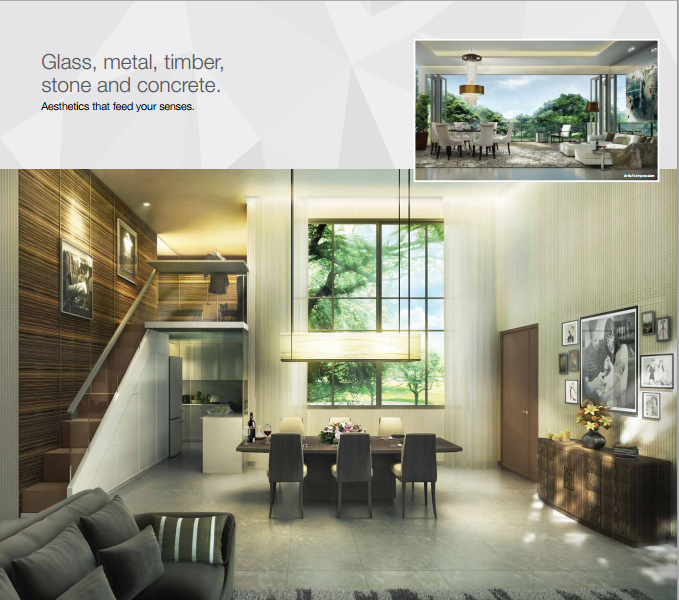 With only 109 units in this project, units in Mon Jervois are generously-sized with high ceilings. 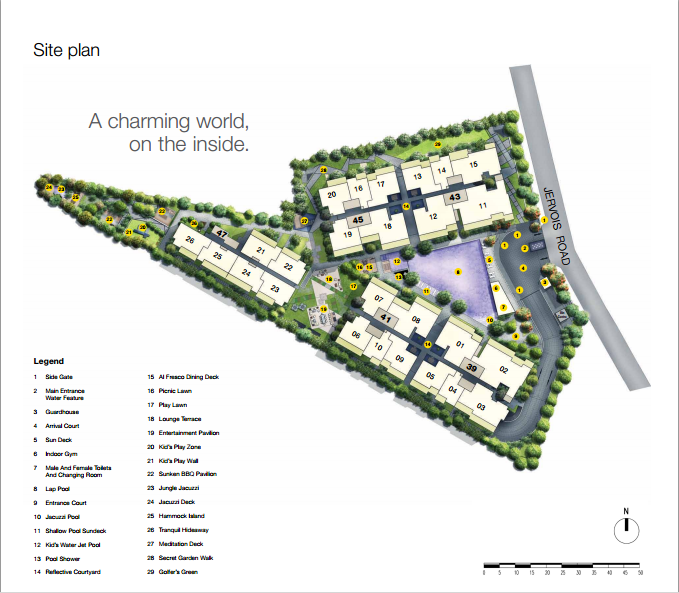 Such developments are getting increasingly rare. Looking for a larger unit to take care of your growing family? 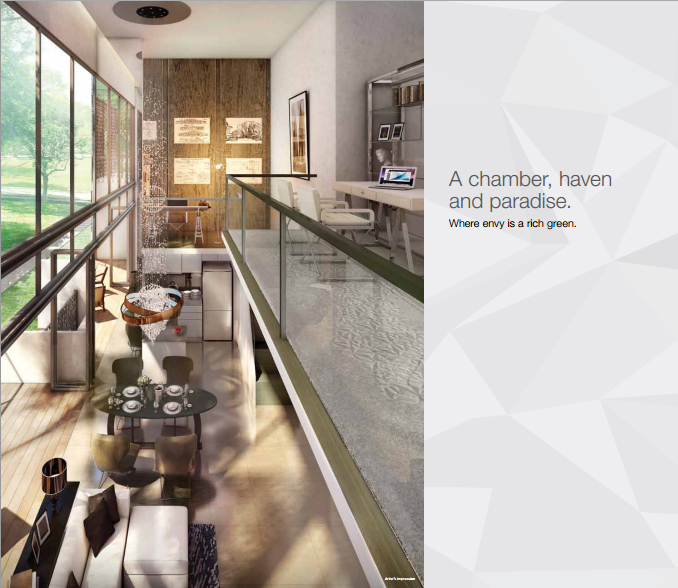 Come down to our showflat to experience Mon Jervois now.